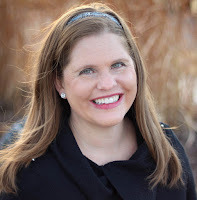 The following is a guest post by Christa Jiménez of Pura Vida Moms. It’s Hispanic Heritage Month, which is a phenomenal celebration of all things Spanish - culture, food, history, music, and dance. 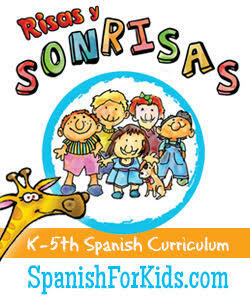 It’s so important to introduce beginning Spanish students to culture as much as it is to the mechanics of language. 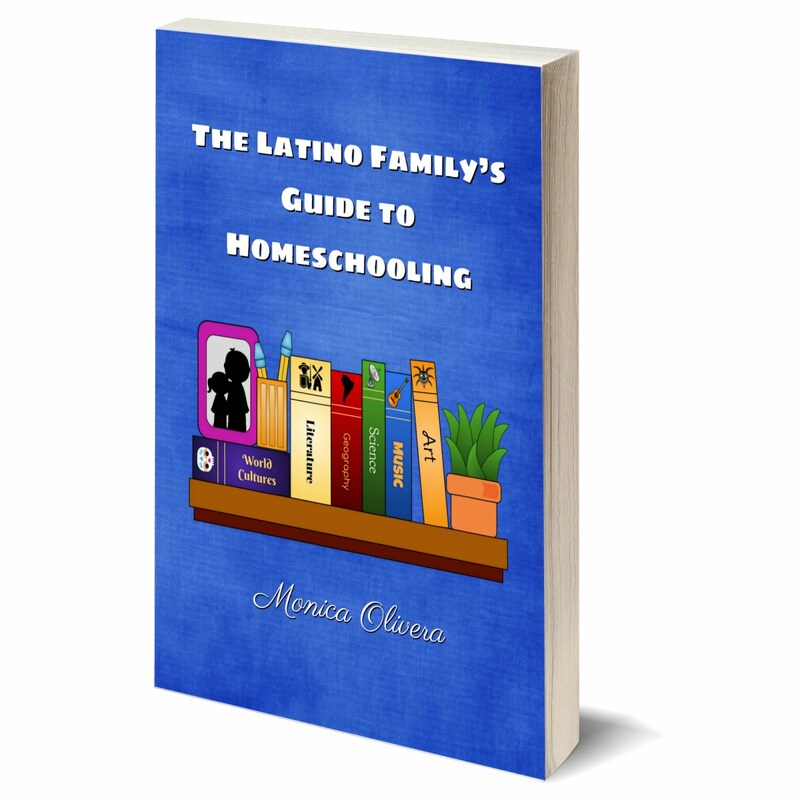 In my experience, reluctant language learners will often fall in love with an aspect of Hispanic culture and become more motivated to learn to speak Spanish. 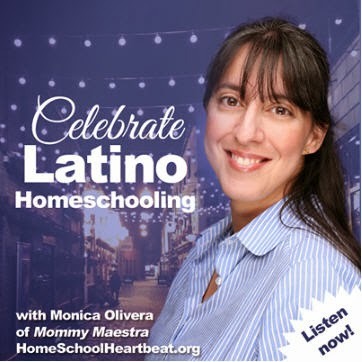 That’s why I love that Hispanic Heritage Month falls at the beginning of the school year in the United States; it’s a great time to introduce a favorite cultural aspect and renew excitement in language learning. Film can be a great way to engage older students in culture; the characters are relatable, there are many visual cues, and it’s easy to put subtitles on the movie so that kids can read along with what they are seeing and hearing. It’s also super easy to put the video on pause and engage in academic discussions or writing prompts regarding many aspects of the film. Movies are also accessible at a variety of levels, and therefore easy to differentiate for mixed-level groups. 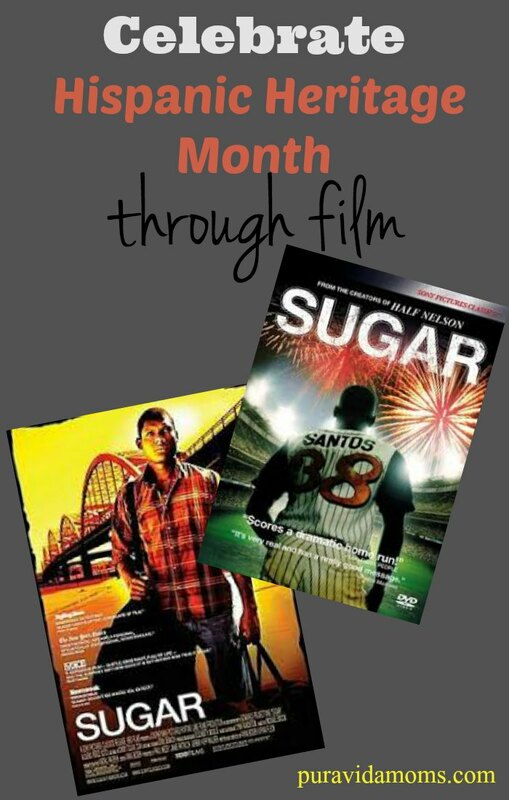 To celebrate Hispanic Heritage Month, I use "Sugar" with beginning language students as a way to make connections between their native language of English, and their new language, Spanish. The use of "Sugar" in the classroom is preceded by two important lessons: one on cognates and their function within language learning, and the second on context clues. Get familiar with baseball. The baseball terminology can be a bit technical for kids who aren’t familiar with the game, so it’s great to either preview baseball rules with the kids, or pause periodically and ask for questions. Preview the film first and choose sections that are the most indelible for you. Discuss those scenes with your students, either as a partner or class discussion. For example, there is an important scene in the movie when Miguel orders breakfast (I don’t want to give it away, so I’ll write about it in general terms! )- it’s a really funny section of the movie, and kids always laugh. However, the scene also underscores the sacrifices that immigrants make in order to achieve the American Dream. It’s a powerful scene for discussion in the movie. Don’t ignore those teachable moments! 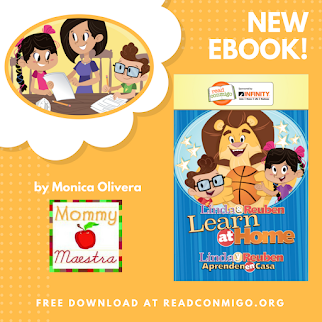 Since MommyMaestra was so generous in allowing me to post this activity on her site, I’m including a free downloadable printable of my worksheet for beginning Spanish language learners for the movie "Sugar!" 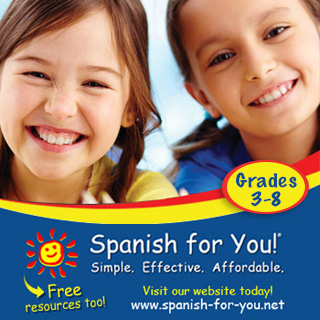 And don’t forget to visit Pura Vida Moms for more great content on teaching Spanish! Note: This post contains affiliate links that help to support Pura Vida Moms.